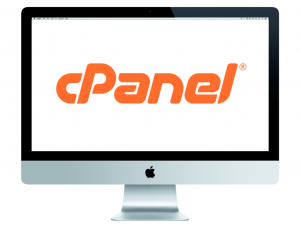 Add 12 months of cPanel hosting, and your new site will be set up and installed for you for FREE! Exponentially increase the profit of your new purchase by adding some premium backlinks to propel your search result traffic up! Our PBN is spam-free, aged, and contains only unique, hand-written content, no spun or repurposed content. All your links will be in-context links and relevant. All our sites would pass any manual review to ensure long-term safety and high rankings.